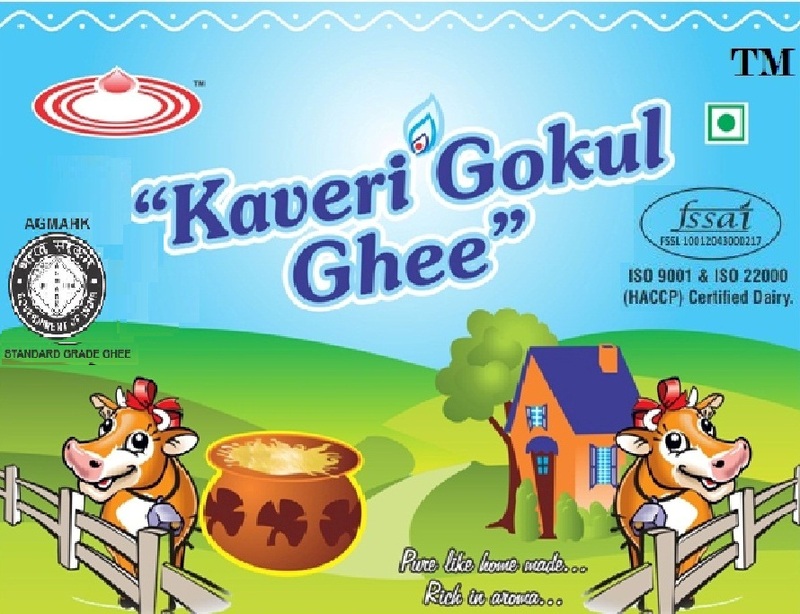 Gokul Dairy Products, an milk processing Unit located near Kunigal town, Presently handling 50000 lpd milk with milk processing and selling /marketing under brand name MILKY WAVE, KAVERI and KAVERI GOKUL GHEE, the Toned milk, standardized milk Full Cream milk (FCM) and curds since 1998, which was started functioning on domestic basis and subsequently increased its extended / upgraded operations at new dairy since 2004/2008 respectably near Kunigal. 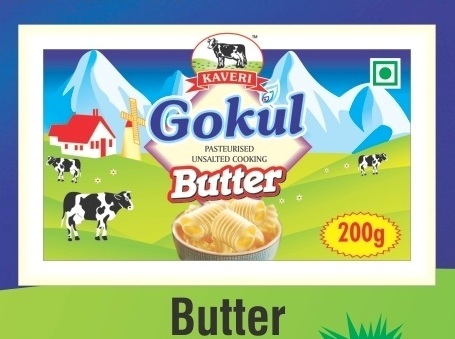 The Milk Procurement or Purchase department is the nerve centre of Gokul Dairy Products. 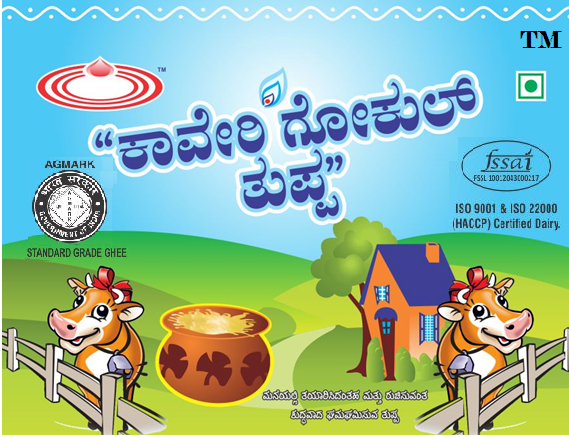 It is charged with the enormous task of collecting milk from over 30000 farmers through 600-700 Vendors in our network scattered India where we have fully fledged operations. Milk collection is carried out right from farm level where extension/Supervisors, officers have developed collection routes. This ensures that all farmers, including the small scale farmers, are able to deliver their milk on time. 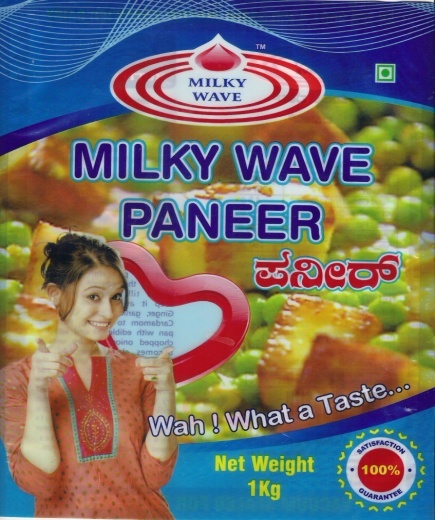 We firmly believe that to attain the best quality dairy products, only the best quality milk should be taken in. For this reason, our quality management system has been moulded around a grass to glass principle whereby we enforce very strict quality and safety standards throughout our milk supply chain right from the farm level to the consumer.